On 17 March 2011, the Republic of Uganda joined the SUN Movement with a letter of commitment from the Chairperson of the National Planning Authority, Kisamba – Mugerwa. 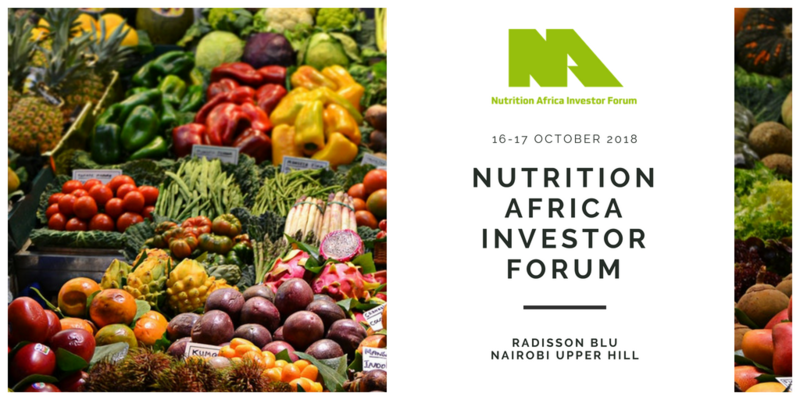 At the time, Uganda was improving its Action Plan for Nutrition by incorporating lessons learned during the conference organized by IFPRI on the use of agriculture to improve nutrition and health. The conference was held in New Delhi from 10 to 12 February 2011. 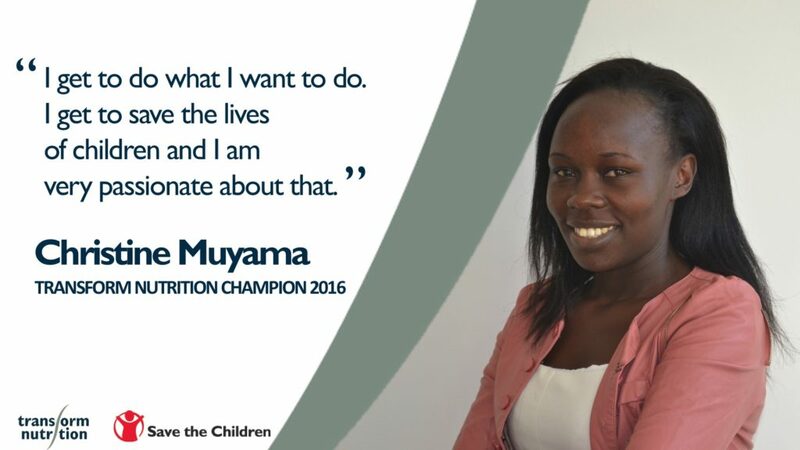 Interview with Christine Muyama, Uganda Civil Society Coalition on Scaling up Nutrition (UCCO-SUN). This interview is extracted from SCN News 41 – launched in May 2015. SCN News is a periodic review of developments in international nutrition to help the sharing of experience in nutrition. Uganda’s multi-sectoral platform (MSP) meets regularly, convened by the Office of the Prime Minister. In 2017, annual workplans for the 2011-2016 Uganda Nutrition Action Plan (UNAP) – which has been extended by a year to ensure continuity – were developed to ensure improved coordination. During the reporting period, a parliamentary forum on nutrition was formed and oriented on nutrition programming, resulting in a productive nutrition parliamentary debate. A Nutrition Development and Donor Partner Group (NDPG) has been set up, with an agreed workplan in place. The MSP membership has, during the reporting period, expanded at both national and district levels, with the inclusion of stakeholders such as the trade industry and water departments at the local governmental level. At the district level, there are 10 approved multi-sectoral nutrition action plans, with 45 remaining in draft form. 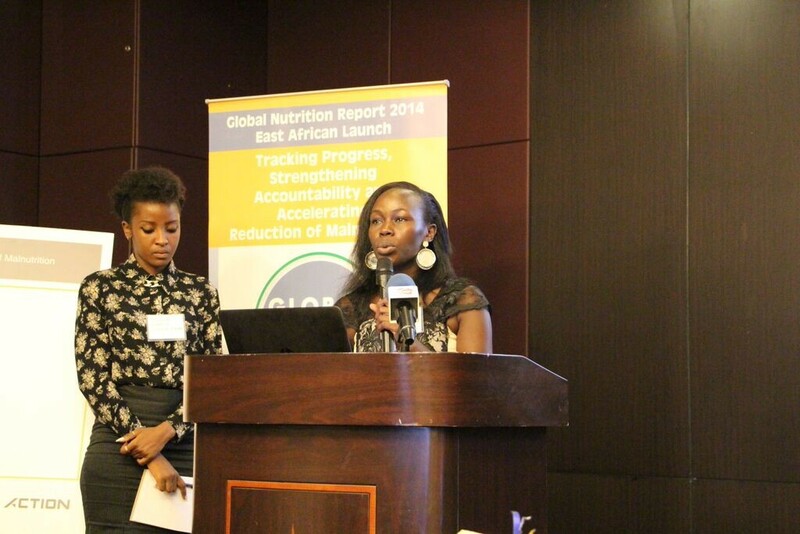 10 districts have also developed nutrition advocacy plans. The reporting mechanism within districts is not fully developed, but efforts to address this are underway. 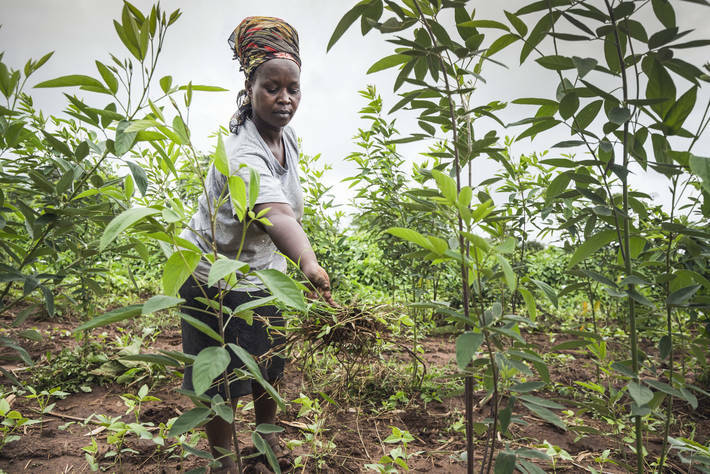 In Uganda, multi-sectoral coordination for nutrition is happening both at the central and local level – through established and strengthened coordination structures. The national platform is anchored in the Office of the Prime Minister, and the District Nutrition Coordination Committees (DNCCs) are in place in all districts, with strengthened capacity to support the development of nutrition action plans supporting districts to ensure District Nutrition Action Plans are placed and prioritised in the District Development Plans. 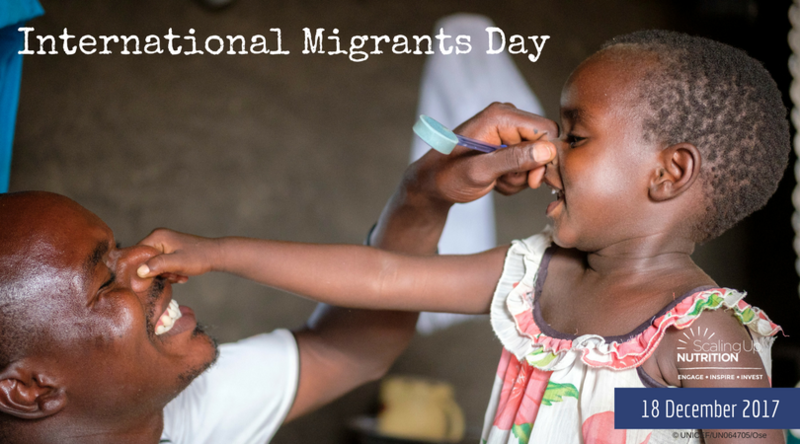 Further institutional and human capacity-building is needed. Uganda shows high level commitment to scale up nutrition and was among the very first countries committed to joining the Scaling Up Nutrition (SUN) Movement. The Office of the Prime Minister is the convening body responsible for the coordination of the Uganda Nutrition Action Plan (UNAP). It hosts a Secretariat which supports coordination and monitoring of the UNAP. The Multi-Sectoral Technical Coordination Committee (MSTCC) is the main nutrition multi-stakeholder platform in the country. It comprises eight implementing line ministries including the National Planning Authority, development partners, civil society, academia and the private sector. The MSTCC is supported by the Nutrition Development Partner’s Coordination Committee, a Cabinet Sub-committee on Nutrition and a Food and Nutrition Council, which is comprised of UNAP sectors. 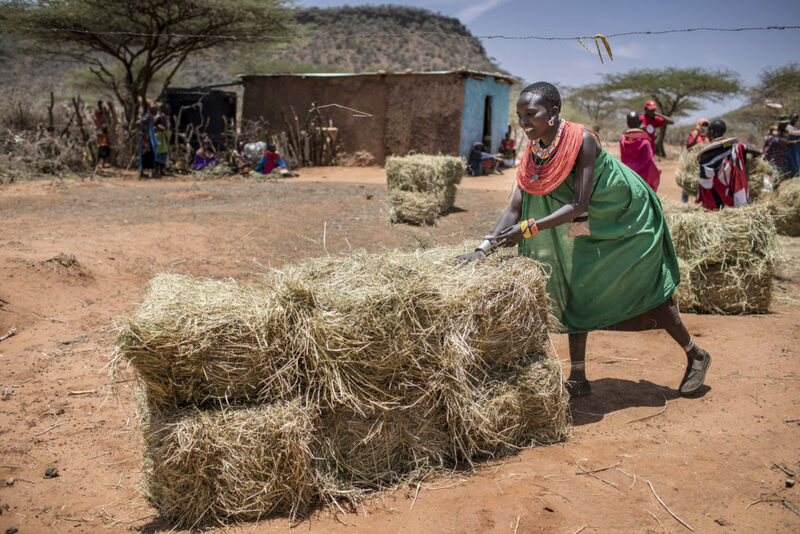 To decentralise national efforts, coordination structures have been established including sector and district coordination committees for nutrition. Uganda has aligned existing country plans and strategies towards the outcome of better nutrition and nutrition is a priority intervention area in Uganda`s National Development Plan (NDP). Uganda’s Second National Development Plan (2016-2020) has set a target of reducing stunting to 22% from the current base line of 33.4%. 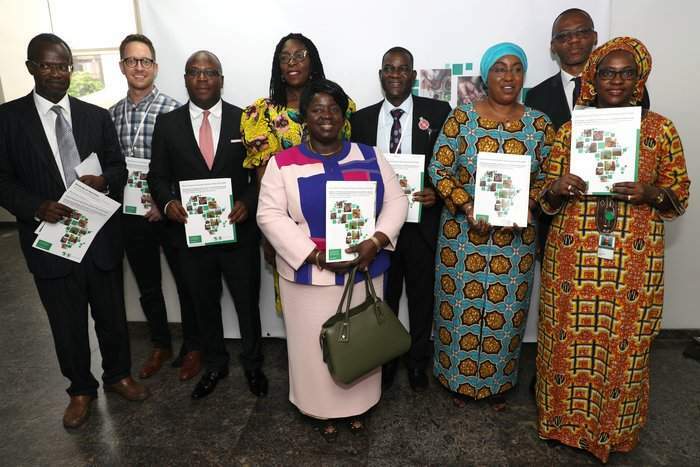 The Strategic Review of Sustainable Development Goal (SDG) 2, undertaken by the National Planning Authority, has relied on the involvement of the MSP. 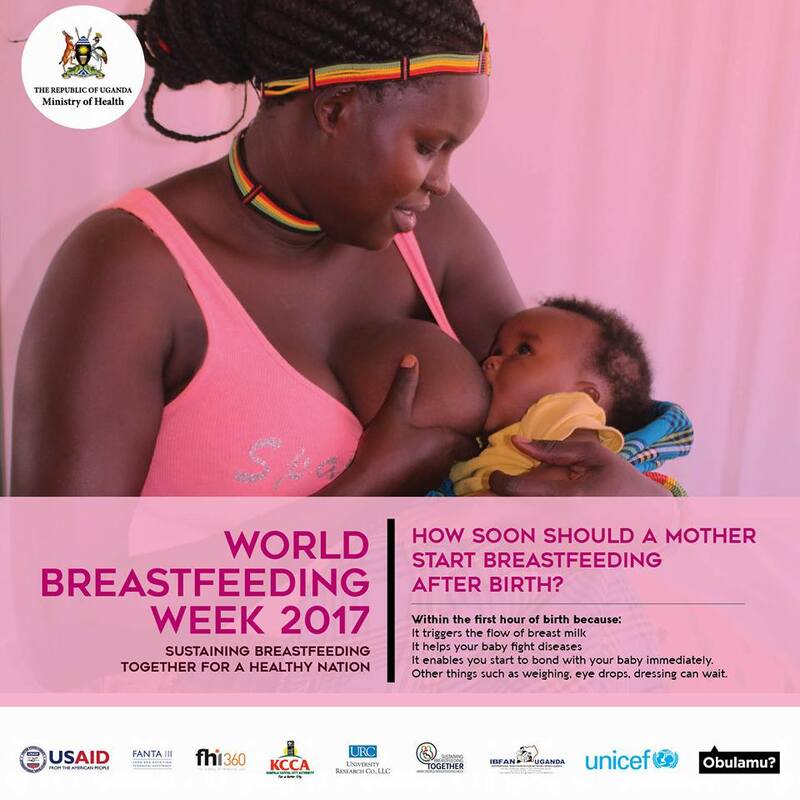 This review analysed Uganda’s preparedness in achieving the Goal and its targets and uncovered the extent to which policies, legal frameworks, and institutions address nutrition. Gaps and recommendations of interventions to attain SDG 2 have been identified. A focus of 2017 has been to ensure adequate technical capacity and resources in the development of a multi-sectoral nutrition security policy. This policy, as coordinated by the Office of the Prime Minister, is in the final stages of development. The enforcement of mandatory food fortification remains weak and existing regulations on the code of marketing breast-milk substitutes is not fully operational. Nutrition is now a priority in all policies, for instance, in the Second National Development Plan (2015/16-2019/20), Uganda Vision 2040, the Health Sector Strategic Plan and the Agriculture Sector Strategic Plan. A nutrition issue paper was used to inform the development of the National Development Plan. A multi-sectoral Nutrition Policy and Strategy is being developed. Challenges still exist in terms of the implementation and enforcement of the legal framework in Uganda. Various nutrition-sensitive policies across key sectors exist on social protection, community development, and school-feeding, this includes the Education Act, the Gender Policy and Early Childhood Development. National legislation with a bearing on nutrition includes mandatory food fortification and the International Code of Marketing of Breast-milk Substitutes has been adopted. The Ministry of Gender, Labour & Social Development has developed a policy on maternity leave which provides 60 days of maternity leave. Uganda has plans to further align nutrition specific and sensitive programs across relevant sectors with the UNAP. The multi-sectoral nutrition plan is nearly completed, with most stakeholders having aligned their actions with the UNAP and second National Development Plan (NDP II). The country’s operational common results framework is the UNAP, as it spells out the roles of all stakeholders, defines the long-term objectives the implementation process, and the coordination mechanism. The Ministries of Health, Gender, Labour and Social Development, and Agriculture Animal Industry and Fisheries have interventions designed based on the sectoral polices of the NDPII implementation strategy. The Uganda Nutrition Action Plan (2011-2016) has a Common Results Framework, with a draft monitoring and evaluation (M&E) framework. The development of a national nutrition information system can be seen as a key priority. At the subnational level, 55 districts are in the process of developing district nutrition action plans and M&E frameworks. Generally, there is need to build capacity for both coordination and M&E in Uganda. The UNAP serves as the multi-sectoral common results framework for nutrition. Its implementation is ongoing with involvement of the ministries of education, agriculture, health, trade and industry, gender, community and social development, local government and finance. Uganda has prioritised improving the role of District Nutrition Coordination Committees in implementing the UNAP. The UNAP monitoring and evaluation framework is being developed and a budgetary framework is being prepared with support from the World Bank. 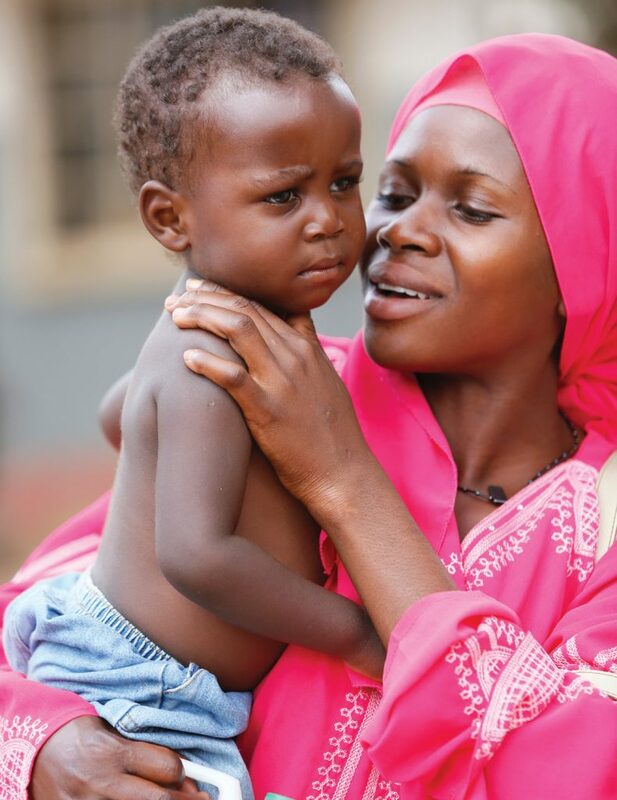 Under the UNAP, Uganda aims to transform the lives of children and women of child bearing age because the life chances of many children are being damaged as a result of poor nutrition in their first 1,000 days between pregnancy and the child’s second birthday. A Nutrition Advocacy Strategy has been developed and has been combined with a Behavioral Change Communication Strategy as well as a Social Mobilisation Strategy to form a complete National Communication Strategy for Nutrition. Costed sectoral plans for the implementation of the UNAP are in place, however, they need further analysis to identify funding gaps for interventions. The Minister of Finance, amongst others, have been informed of on-budget and off-budget nutrition financing, however, donors and development partners track their spending independently, without sharing their findings annually with the MSP. Although the UNAP is costed, funding sources are unclear, which renders the process of building a coordinated mechanism for multi-year funding the more important. The Uganda Nutrition Action Plan (2011-2016) is costed, as are the sector-specific workplans. Sectors create quarterly reports where they show their planned expenditure. Partners are supporting the Government in identifying weaknesses and gaps, as well as mechanisms available for addressing these gaps. Although pledges normally are translated into actual payments, these are not adequate to cover all nutrition needs identified. Uganda participated in the SUN Movement Budget Analysis Exercise to track nutrition relevant budget allocations in their national budget. Uganda has prioritised efforts to build their national capacity for financial tracking and for the development of an appropriate policy framework to guide nutrition financial management. This will support the mobilisation of domestic resources for nutrition and improve advocacy with donors to manage the gap in resources. Financial tracking of nutrition investments will be enhanced with the development of financial policy guidelines and the establishment of sectoral nutrition budget lines in the budget of each nutrition relevant sector.